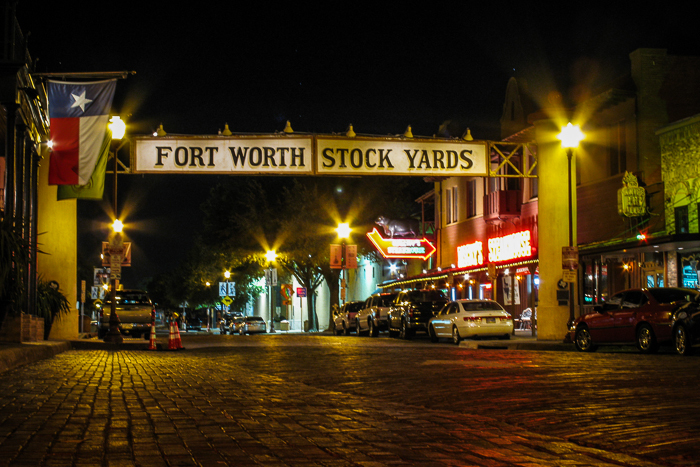 The historic Fort Worth Stockyards area. Fort Worth maintains a connection to their history as a major stockyard (unlike Chicago, which tries to hide it) with many original buildings and activities. Posted in Canon A650IS, Travel/Vacations. 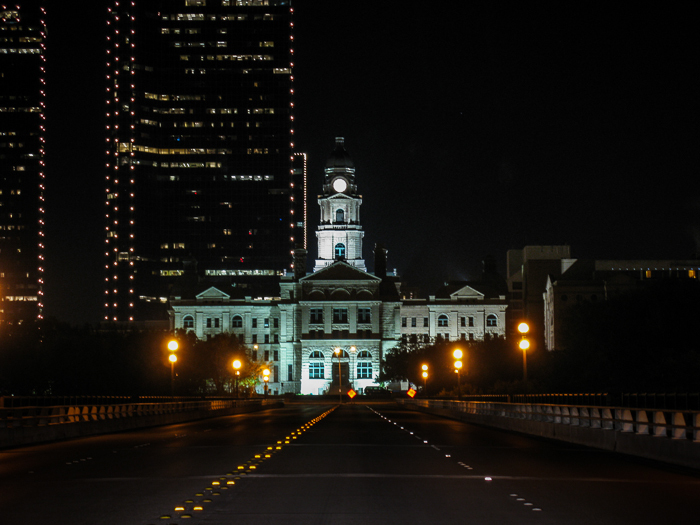 Tarrant County Courthouse in Forth Worth, TX at night. This is a somewhat unique perspective in that we stopped in the middle of the road for a 2 second exposure. 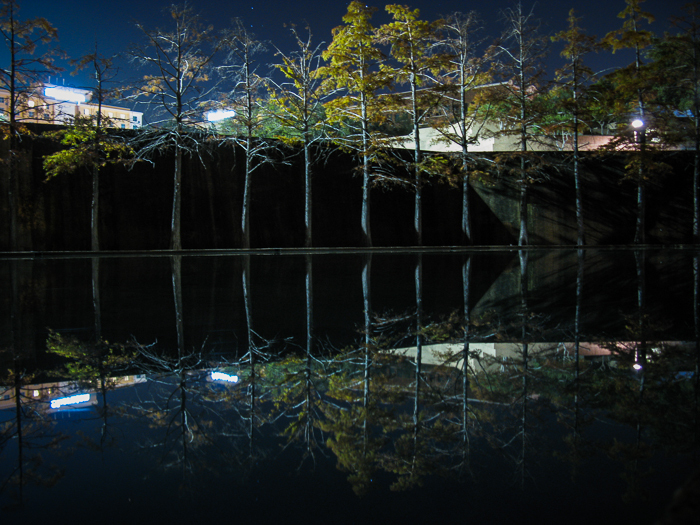 Reflections of pine trees in the area known as the Quiet Pool in the Fort Worth Water Gardens. Designed by Phillip Johnson. 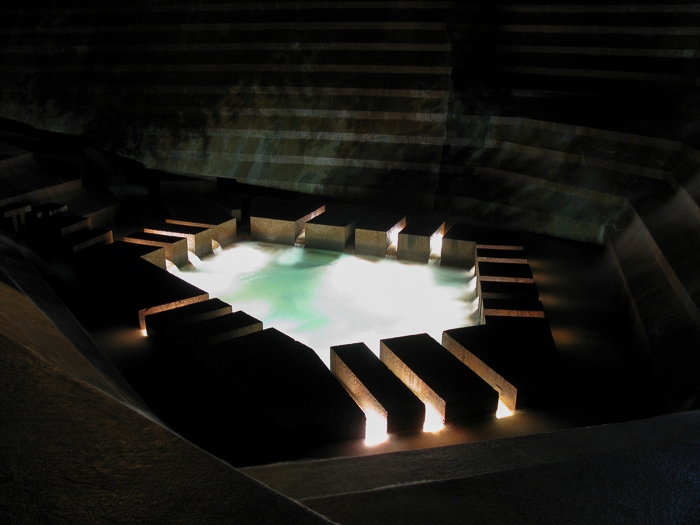 The bottom of the cascading area known as the Active Pool in the Fort Worth Water Gardens. Designed by Phillip Johnson. This photo was taken seconds before they turned the lights off (unexpectedly) for the evening. 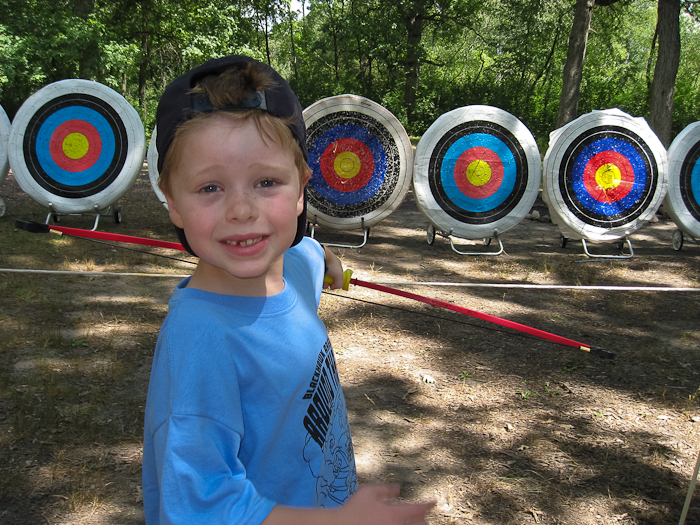 Nate and I attended a Cub Scout Day Camp this summer where he learned to shoot a bow and arrow. He loved it and actually did quite well. Posted in Canon A650IS, Child, Family.